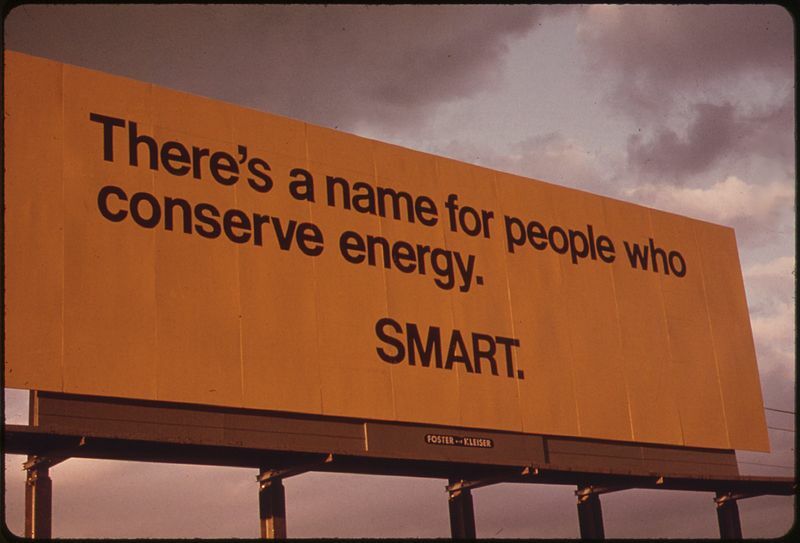 Energy conservation is one of the most talked about and debated topics across the world. It is a well known fact that energy usage is linked with efficiency of operation. Hence, all major business corporations involved in the energy industry are constantly making efforts to use scarce energy resources in an optimal way. By achieving this end they would serve the community while boosting their bottom lines as well. More importantly, unscrupulous use of non-renewable energy resources has led to such phenomena as global warming. Hence, energy conservation is not strictly a business issue but an environmental and social one as well. This fact makes public discourse on the subject all the more important. As a rule, renewable energy sources have many advantages over non-renewable ones. For example, a very widely used energy resources is petroleum. Given the scarcity of this resource, not only is it economically unviable in the long term, but highly malefic to environmental health. The carbon monoxide emissions from automobiles that run on refined petroleum pose serious health consequents to life on earth. On the other hand, tapping energy inherent in natural phenomena is a more prudent way of energy consumption. For example, hydro-electric power generation, wind-mill based energy creation, energy derived from bio-mass, etc. are not only less harsh on the environment, but are sustainable in the long term too. There are many ways in which each of us can help conserve energy. A simple example would be car-pooling and using public transportation for most commuting purposes. This would cut down on the amount of energy consumed by the community. Secondly, significant reduction in energy consumption could be achieved by adopting scientific approaches to building houses, especially in regard to heating and cooling systems. Also, all energy run appliances in the house like the air-conditioners, washing machines, refrigerators, etc., can all be made more energy efficient by applying a few basic conservation principles. In light of growing concerns regarding depletion of energy resources and their negative impact on environment and health, the government’s role has become a very important one. Unless strict regulations are imposed on industries and other commercial enterprises, this trend cannot be stopped let alone reversed. Governments can set up dedicated agencies to study industry trends so that regulations can be imposed at an early stage. Government can fund independent/industry research units to come up with better energy consumption solutions. It can also provide incentives and subsidies for those corporations that show improvement in their energy conservation efforts. Kevin Purdy, 12/14/2007, See the Cost of Your Energy Vampires, Energy Conservation, Gawker: Lifehacker, p1. Rennie, John., Jan2008, Big and Small Solutions. By: Scientific American, Vol. 298 Issue 1, p8-8, 2/3p, 2c.